As winter begins to set in on PEI the water freezes, snow covers the landscape and the zombies... put their festive lights and decorations up! 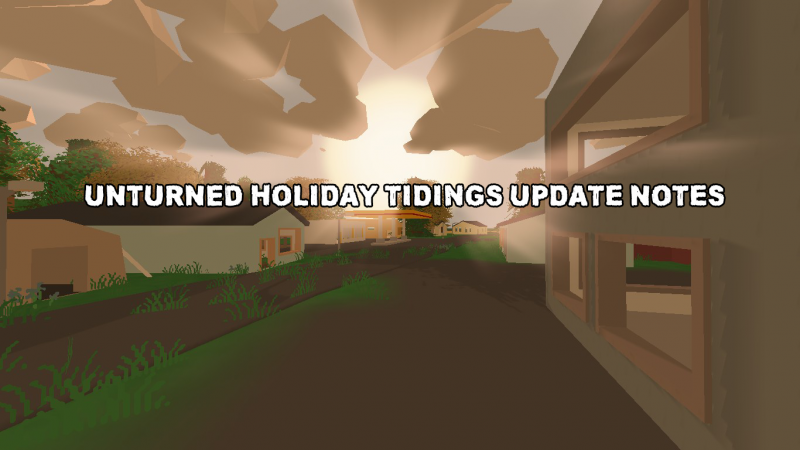 Next Friday (18th of December 2015) marks the release of the Festive update! 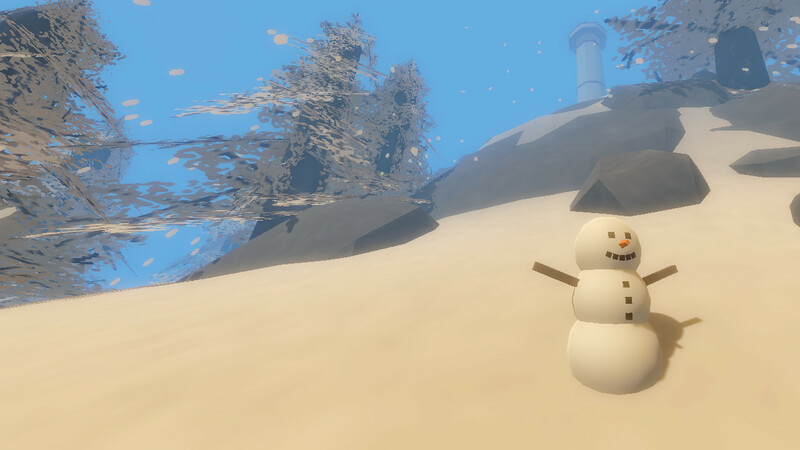 Among other things it contains some special holiday content and a new gift present. Is there anything in particular you'd like to see as part of this update? Let me know in the comments!